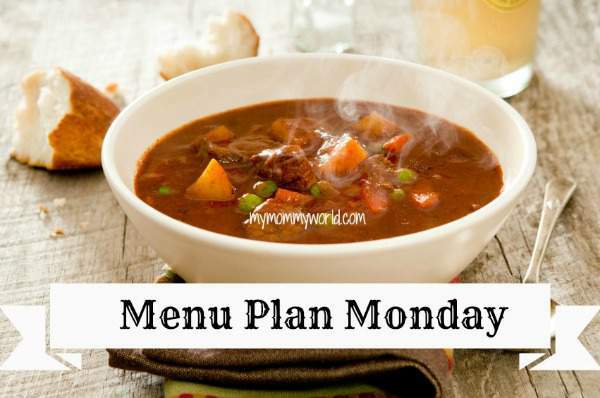 Oh dear, I’m frightfully late with my Menu Plan Monday post today! I’m so sorry if you’ve been waiting for it…after a busy Mother’s Day yesterday, I didn’t have my menu planned until about 5 minutes ago. What’s on your menu this week? If you need some more inspiration for your menu, head over to OrgJunkie and check out the Menu Plan Monday link-up! Your menu looks great this week. I can’t wait to hear how you liked the menu planning service. I used to subscribe to one years ago. I like the variety our menus had when using a service but it’s also nice to have family favorites often too. I did the Chick-fil-A Mom and Son Date Knight with my 3 boys this week, too! 🙂 We had a great time! What a coincidence! I love how Chick-Fil-A offers these special nights to families.